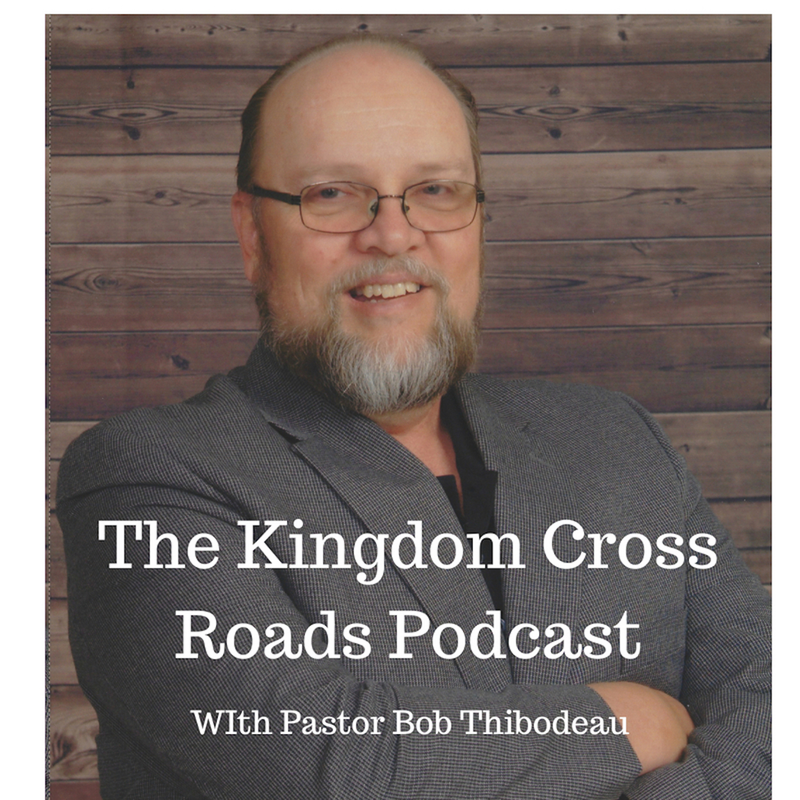 Hello everyone everywhere, this is Pastor Robert Thibodeau, welcome to the Kingdom Cross Roads Podcast. We are so blessed that you can join us today. We are blessed every time you join us. 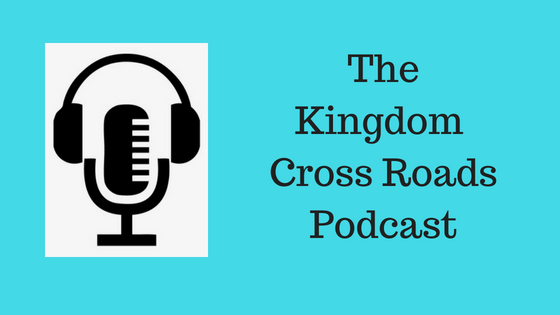 Today, we have the founder of “Lead by Grace Ministries” with us to explain how she has overcome setbacks and relied on God’s Grace to help her remain strong for her family. In doing so, He has led her to start the “Lead by Grace Bible Study Series’ which provides a framework for Christian women to strengthen their walk with Christ as they step into God’s epic plan and purpose for their own life. 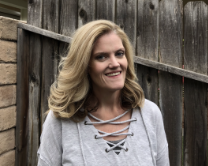 “Lead By Grace” was born out of the Lord’s pushing for Kelly to share her story of transformation and to help support others on their journey of faith. Kelly leads a very busy life in Southern California where she has the honor of being a single mom to three wonderful children. She also has a full-time career outside of her home and – not one – but TWO entrepreneurial adventures which we will get into as well. She is passionate about serving and investing in others while pursuing the epic plan she knows God has for her life as well. Help me welcome to the program, Kelly Dauer. Kelly – you stay busy! I want to thank you for taking the time out of your schedule to visit with us today! You talk about your “Beauty for Ashes.” Explain to us what you mean by that phrase. Can you explain what the “Esther, Ruth and the dimmer principle” is? You are part of a Prayer Room where you pray for others, correct? Tell us about that. Is this a virtual Bible Study; in home Bible study? How do you conduct it? Is there a book that is published? E-book link on website. Your blog, “Leadbygrace.com” – how long have you been publishing the blog? You also volunteer and donate to your community, correct? Tell us some of the volunteer opportunities that you have open where somebody could help out? If someone wanted to contact you, perhaps to ask a question, maybe to invite you to do an interview such as this – how can they do that? How can someone subscribe to your Blog? Subscription link on website. Do you have any idea of how many followers you have for your blog or ministry? How can someone receive more information about the “Lead by Grace Bible Study Series” and “Lead by Grace Ministries?” Links are on the website. If someone wanted to donate to your ministry efforts, how can they do that? Well, Kelly, you have given our listeners a lot of actionable content today…I want to thank you for all you do for the women out there that need your services – and for the Body of Christ as a whole. Stay in touch, I’d love to get you back on the podcast for a follow up interview in a few months and see how things are progressing. Is that Ok? Folks, I really want to encourage you to reach out and get in touch with Kelly. Pastor’s – I know that you know some women in your congregations that Kelly can help minister to. You need to reach out to her as well and ask for more information on her ministry. Kelly, thank you again for coming on the program today. Folks, that is all the time we have for today. For Kelly Dauer and myself, this is Pastor Bob reminding you to BE BLESSED IN ALL THAT YOU DO!